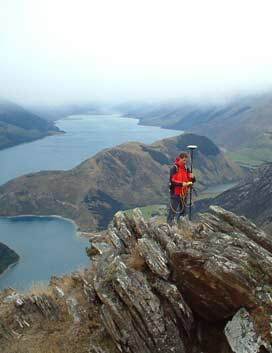 This type of survey is used for determining the location of physical objects on the land including buildings, the slope or contours of the land, pathways, easements, water boundaries, vegetation, fences and formed tracks which could be used as a right of way or access road on a multi lot subdivision etc. 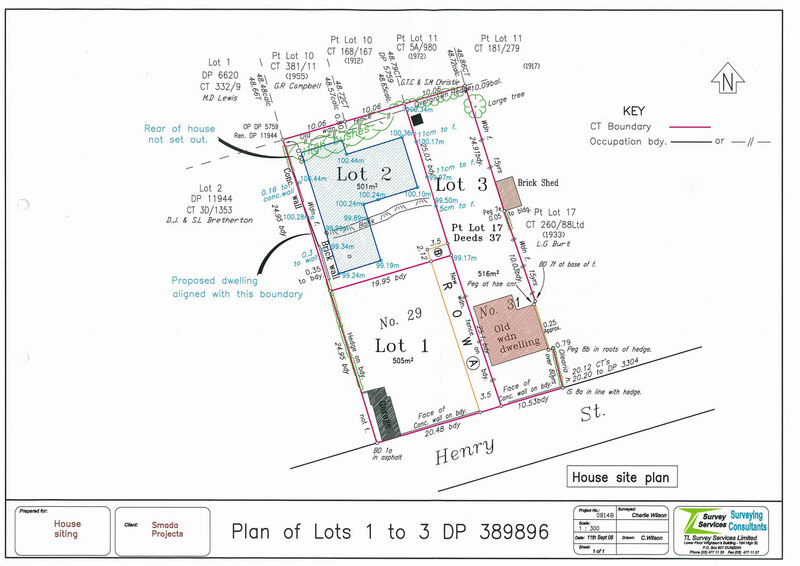 They are often used when compiling scheme plans or planning application diagrams for proposed subdivisions. The resulting plans or developments can then be used to determine the shape and size of individual lots and the position of services and any reserves if required by the local authority.